This Saturday, 9 February 2019, is the fifth annual National Pet Adoption Day (NPAD), an initiative of PETstock’s charity arm PETstock Assist and leading adoption site PetRescue. This year, organisers are hoping to double the number of pets adopted during 2018 to 1,000. In an Australian first, all breed labels will be removed from pets listed on petrescue.com.au in the week leading up to NPAD 2019, to ensure as many loving pets of all types find the homes they deserve. 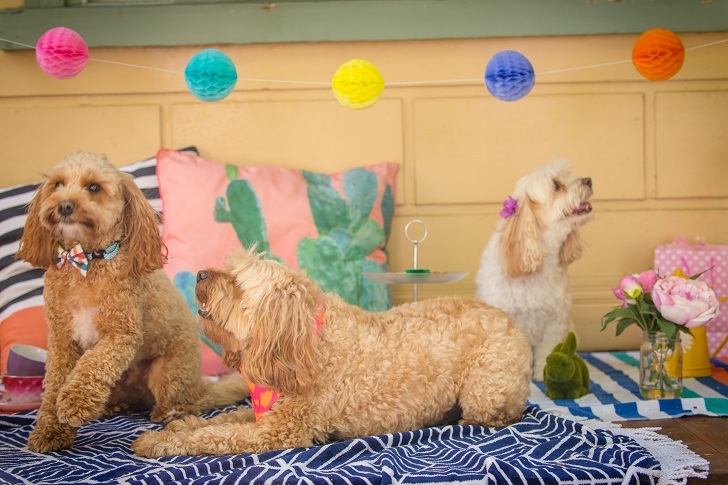 PETstock Assist Charity and Events Coordinator, Jess Guilfoyle, says she hopes the move will help Aussies forget any preconceptions they have about rescue pets or breed characteristics and get to know the animals for who they are. At the start of 2018, Caeleigh was diagnosed with an anxiety and panic disorder and was looking for a dog to train as an assistant dog. 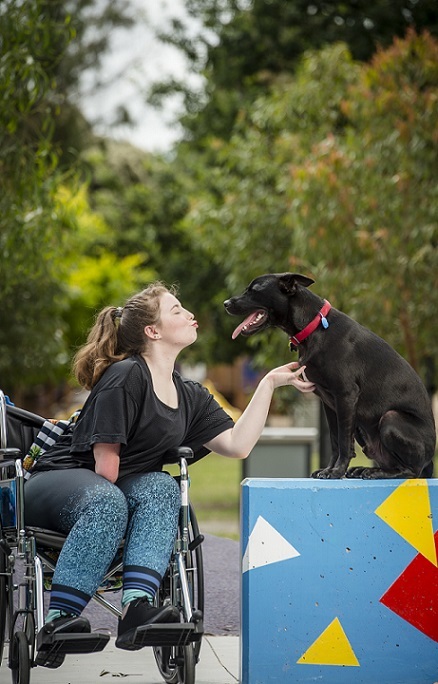 “While looking on PetRescue, I saw so many dogs that I fell in love with, but from the moment I saw Dusty’s picture, I knew he was the one,” said Caeleigh. Billy was adopted as a kitten with Feline HIV in 2009 from the Lort Smith Animal Hospital, and has been living healthy and happily ever since. Adam runs his own design studio, adamcornish design, from home which Billy closely ‘supervises’. 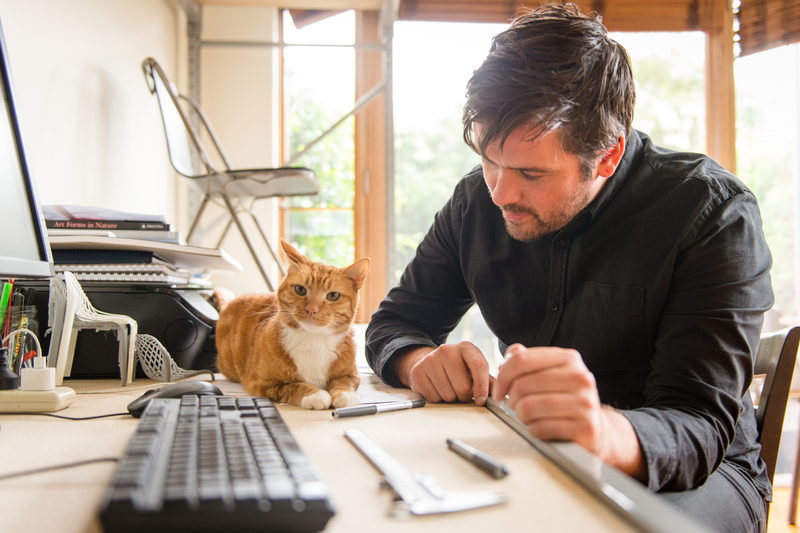 Like his owner, Billy is design curious with a particular interest in furniture and household innovations around the studio, regularly testing out Adam’s design prototypes with a preference for ‘cat comfort’ before they go into production. “Billy has become an integral part of the design studio and if you ask him he’s the boss. When he’s not working Billy loves to play with his favourite toy mouse and is always up for an adventure. Carolyn has always loved animals and since having pet rabbits of her own, decided to do even more to support rescue pets. After visiting Rabbit Runaway Orphanage Carolyn saw just how difficult it was for unwanted bunnies to find new homes. 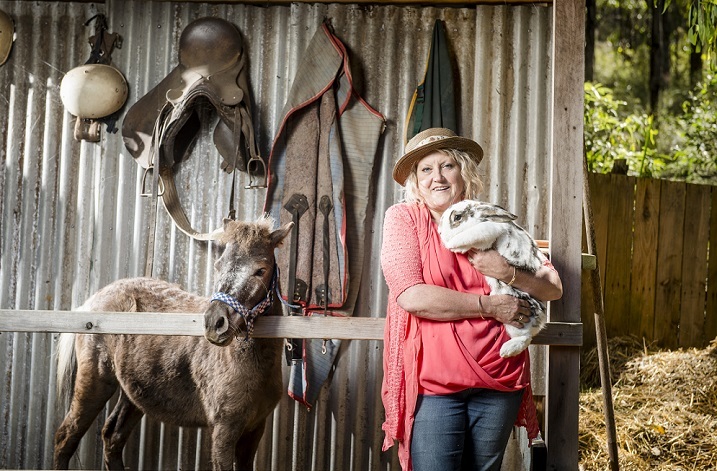 Since then, she has become not only an advocate for adopt don’t shop, but started her own rabbit refuge – the Bluey and Alice Bunny Refuge – and adopted numerous other bunnies and cats. Carolyn says she thinks there is no better companion than a pet. National Pet Adoption Day will be held at PETstock stores across the country on Saturday February 9. Pet lovers are encouraged to visit their local store to meet animals searching for their forever home and learn more about adoption.